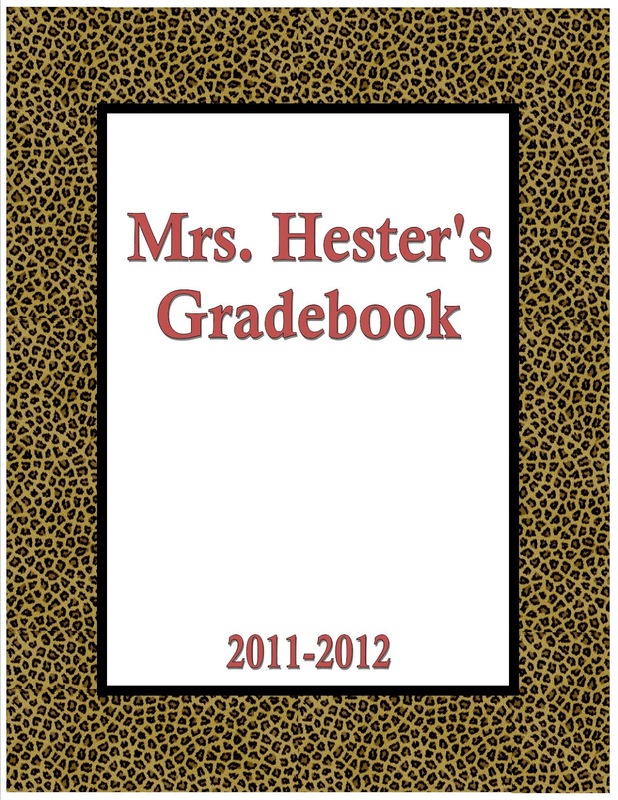 This is the cover of my 2011-2012 grade book, shown in this post. 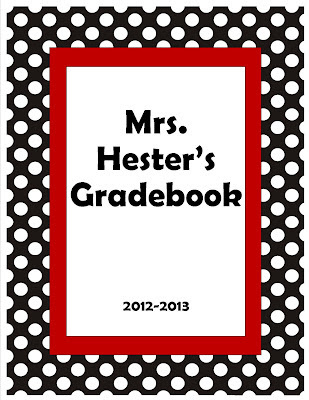 This is the cover of my 2012-2013 grade book, shown in this post. YOU get to help me decide the cover of my 2013-2014 grade book!! I found an awesome pin on Pinterest today!! 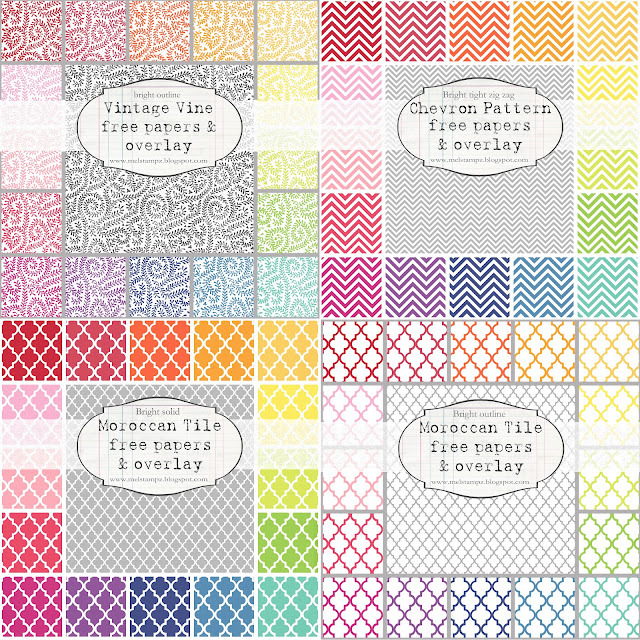 ALL of the wonderful digital papers you see pictured below are a FREE download on this site. LOVE IT!!!!! Go check it out!! 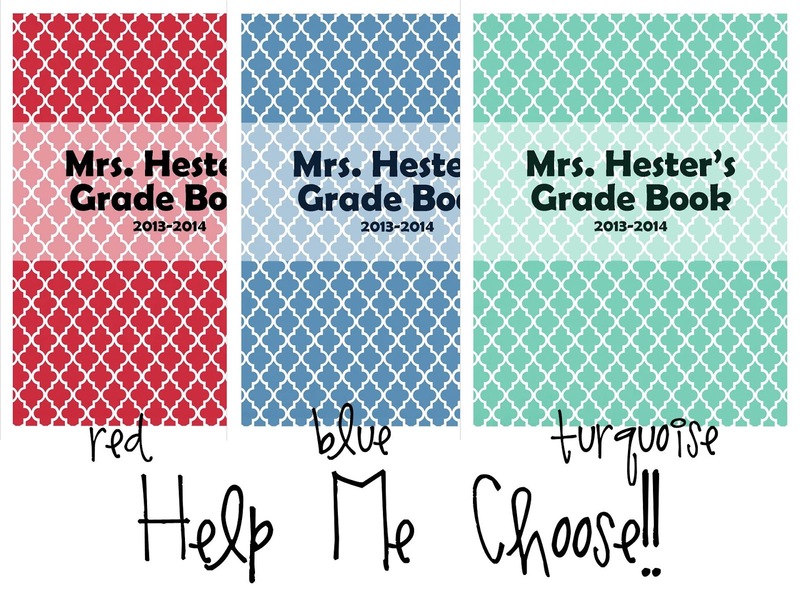 So I just had to use the Moroccan Tile papers to create my new grade book cover... but there's so many good ones... oh decisions! Jessie,I love the blue Moroccan Tile! Adorable! THanks for the downloads! I grabbed the chevron in the colors of my room to have on hand in emergencies. My room is bright colors and I bought the chevron paper from Michaels. Because I will have 6 tables in my room this year I needed an extra color so I chose orange. THere is no pre-made orange Chevron in the Michaels pack. So your download works perfectly!!!!!! Do you have it linked to anything on Teachers Pay Teachers or anything like that where I can leave a review?